We believe in keeping a large selection of BMW cars here at Easterns Automotive Group. 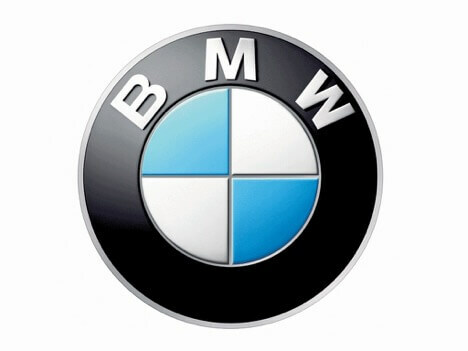 BMW is short for Bayerische Motoren Werke which is a German company that manufactures both luxury cars and motorcycles. The price of a BMW car can vary. They tend to start at the low $30,000’s and go above $100,000. The price for a bmw in the USA really depends on the model and size of the vehicle that you are interested in. To build and price a BMW car, please visit www.bmwusa.com. At Eastern Motors, we have over 30+ BMWs in stock. It is important for us to keep a variety of vehicles in our inventory to accommodate the personal and financial needs of all our customers. Our customers love the BMW 3 Series. The BMW 3 series is popular due to it being a small family car that is fairly affordable for a BMW that also has great gas mileage. We have plenty of these in stock today. We also offer the BMW 4 Series which is the grand coupe. Another favorite of our customers is the BMW 7 Series, this is a full-size luxury sedan. The three vehicles that this most compared to the Mercedes-Benz S-Class, Audi A8, and the Lexus LS. Got to www.easterns.com to keep a check of our entire BMW inventory here at Easterns. We get new vehicles in on a daily basis.